Let’s face it, no matter what event we’re talking about, a Wedding, Birthday Party, Graduation, or “Just Because”, ordering a Photo Booth shouldn’t be difficult. We want your next experience with Act 1 Photo Booths to be fun and memorable. That’s why we’ve made this helpful guide on how to rent a photo booth. We’ll go over things to look out for, questions to ask, and how to know you’re getting a good deal. The moment you’ve decided to add a Photo Booth to your next event, you’ve already won. However, sometimes making the right decisions can be overwhelming. 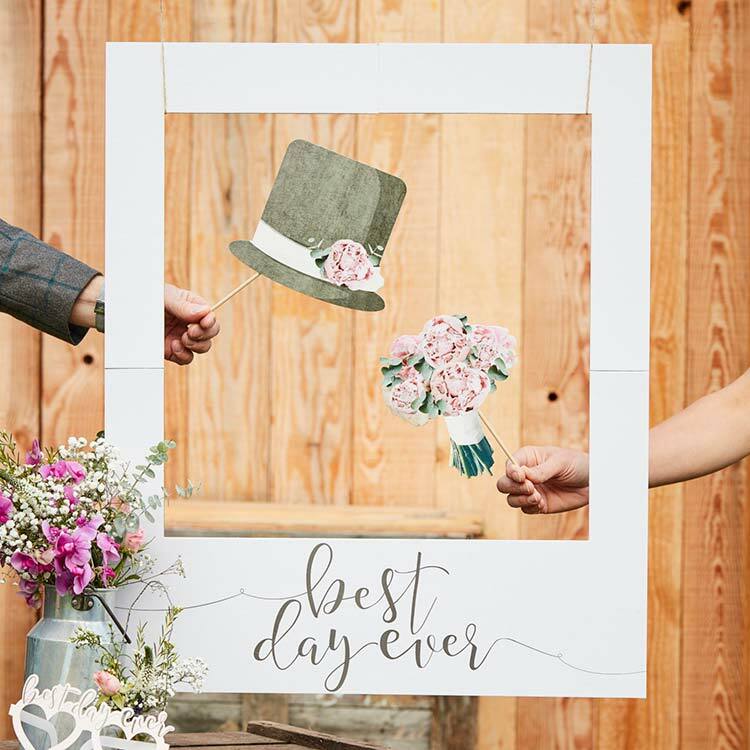 From choosing which Photo Booth is right for your party to deciding which custom options to add, there are many considerations. At Act 1 Photo Booths we’ve simplified the process of how to order a photo booth for you. We can get you up and running with a Traditional Sit-Down Photo Booth, Premium Mirror Booth, Stand Alone Booth, or one of our New Do-It-Yourselfie Photo Booths. No matter who supplies your next Photo Booth experience, there are always a few questions that are good to ask before placing your order. Do you charge by the hour or by day? Be on the watch for how providers charge for a rental. Some establishments charge daily rental fees – others by the hour. By understanding how a provider charges, you’ll have a clear expectation of what services cost and avoid surprises on your bill. At Act 1 Photo Booths we’ve created hourly packages. We find that this style pricing allows for the greatest flexibility for our guests as they enjoy their Photo Booth experience. If you’re hosting a large corporate event or multiple-day festival, contact us directly and we can work with you to provide a special quote. Do I get charged if I go over my rental time? If you’re renting from a provider that charges by the hour, ensure that you know how much will be charged for the block of time. Just as importantly, ask what the rate is if you go over your initially agreed upon rental time. By doing this, you’ll have a clear expectation of how the rental will work, and will avoid any surprise overages. At Act 1 Photo Booths we make sure there are no hidden surprises or fees. We’re up front on what our hourly package costs, and any applicable charges if your rental goes over – or you simply want additional time. Do you drop off the equipment, or do we pick it up? Some services don’t drop off the rental equipment to or pick up from your event. This is a great question to ask before placing any Photo Booth rental reservation, as some providers charge extra for delivery services. We want your event to go off without a hitch. At Act 1 Photo Booths we take the burden of having to think about the delivery of the (sometimes) very large units. We deliver your photo booths to you, set up and configure it – and then you’re on your way! Can you customize the photos to my event? Some Photo Booth providers only allow you to take photos using a handful of canned templates or overlays. Others might charge extra to customize the experience for your event. This is a great question to ask before booking your next Photo Booth experience. At Act 1 Photo Booths we can customize even the smallest detail of these Photo Booths to maximize the theme of your next event. We’re able to change the backdrop to match any color or event theme, or even custom design any type of overlay or text for the photos. Can I rent more than one unit? When renting for large events or festivals, it’s good to know if there’s a limit on number of units. Some Photo Booth providers can’t handle certain event sizes, or are only equipment with so many specific units. This is another great question to ask when booking your next Photo Booth experience. We’ve been in business since 2008 and have enough Photo Booth units to facilitate events of any size. From our Traditional Sit-Down Photo Booths, Premium Mirror Booths, Stand Alone Booths, or our New Do-It-Yourselfie Photo Booths, we’ll be able to make your next Photo Booth rental a unique and fun experience. 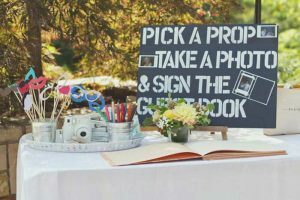 By keeping these questions handy when you’re booking your Photo Booth, you’ll guarantee be a hassle-free and fun experience. We know how important it is for your guests to have fun and be entertained. We’ve been in this business for over 10 years and have learned a thing or two to help maintain a party’s excitement. In addition to the questions we’ve listed above for you on how to rent a photo booth, see the list of things to watch out for to ensure that you’re really getting the best deal – and also learn why Act 1 Photo Booths is a level above the rest. We’re out here saving one party at a time. We’re huge into customization. We want your next Photo Booth rental at Act 1 Photo Booths to have your fingerprint all over it. We can brand overlays with company slogans, logos, or both. We’re able to take any existing graphic and lay that over photos…whatever you imagine we’re able to make for your event! Just because you’re the one throwing the party, doesn’t mean you shouldn’t be able to enjoy yourself too. With our professional attendants, you can be sure that your guests are enjoying the equipment, and are getting their special moment captured just right. We train our staff to be polite, courteous, and technically capable to resolve any issues if they are to arise. We care about our guests, and that they receive the best possible care and experience with our Photo Booths. Get into contact with David today and learn first-hand why Act 1 Photo Booths is the best Photo Booths rental company in Seattle, Washington. We hope this guide on how to rent a photo booth helps when choosing your next Photo Booth provider. A believer in the pursuit of genuine ideas, the power of numbers and all that is the internet.